Davis has covered a wide range of stories, including Whitney Houston’s death, the Dominique-Strauss Kahn trial in New York, Hurricane Irene, the earthquake in Haiti, the Casey Anthony trial and Tyler Clementi’s suicide and subsequent anti-gay bullying campaign. In 2009 Davis reported on the miracle on the Hudson and Michael Jackson’s death. That same year she also made waves with her “Nightline” report “Single Black Female.” The story, which went viral, examined why African-American women are the least likely of any race or gender to walk down the aisle. 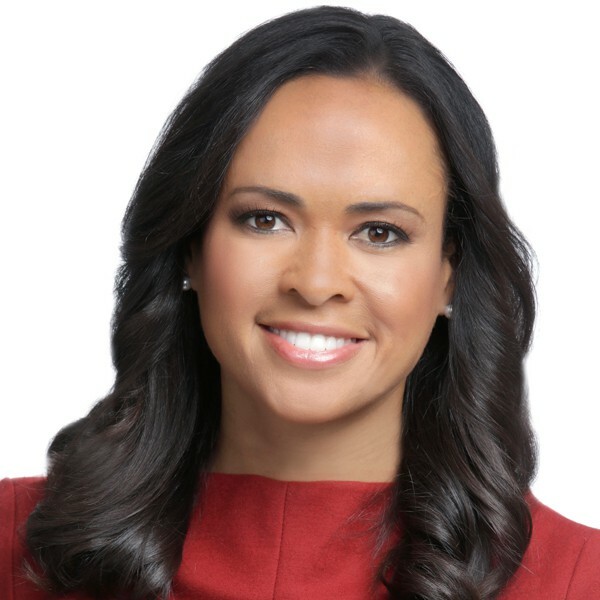 Davis joined ABC News as a New York-based correspondent for ABC NewsOne, the network’s affiliate news service. NewsOne provides live and packaged news reports for 200 ABC affiliates around the country, as well as more than 30 domestic and international clients, including BBC, NHK, ARD/Germany and CTV Canada. At ABC NewsOne, Davis reported on the Binghamton shooting and the H1N1 or swine flu outbreak. During the 2008 presidential election, she reported from Michigan, South Carolina, Florida and Indiana. In 2007 she was sent to the scene of the Minnesota bridge collapse, and also reported from Memphis, Tennessee to mark the 40th anniversary of Martin Luther King’s death. In September 2007, Davis covered the events in Jena, Louisiana, as thousands marched, protesting the criminal trial of six black teens in the beating of a white classmate. Before joining the network in June 2007, Davis was anchor of the weekend evening newscasts at WTHR-TV in Indianapolis. She joined the station as a reporter in 2003 and, during her time there, reported from New Orleans in wake of Hurricane Katrina, from Torino for the 2006 Winter Olympics, and from Athens for the 2004 Summer Olympics. From 2001-03 she was a reporter at WJRT-TV, the ABC owned station in Flint, Michigan. Davis earned her undergraduate degree in psychology from the University of Virginia and a master of arts in communications from New York University. She is a member of the National Association of Black Journalists.